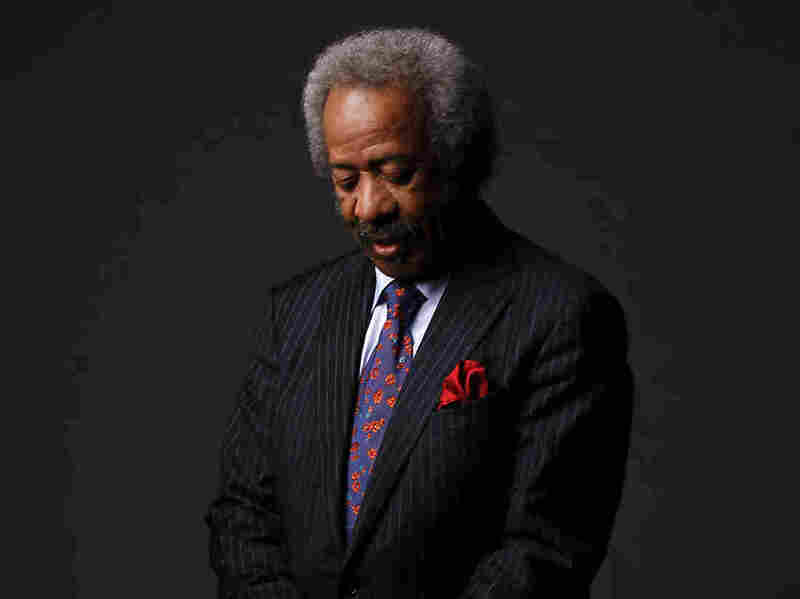 Allen Toussaint On 'Song Travels' The New Orleans pianist and composer plays some of his songs, including "Get Out of My Life Woman," and tells the stories behind his most iconic hits. 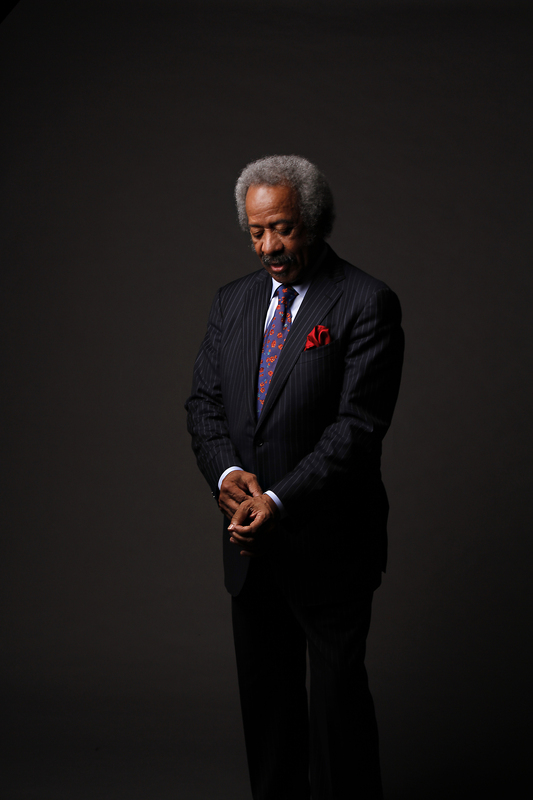 Pianist, singer, composer and producer Allen Toussaint is one of the leading figures of New Orleans R&B. His hits include "Working in a Coalmine" and "Lady Marmalade." He's worked with artists including The Meters, Paul McCartney, The Rolling Stones and Elvis Costello. On this episode of Song Travels, Toussaint joins host Michael Feinstein to talk about the iconic recordings of his original songs "Mother in Law" and "Whipped Cream." Toussaint also performs his compositions live, including "Get Out of My Life Woman" and "Southern Nights." Subscribe to the Song Travels Express podcast.